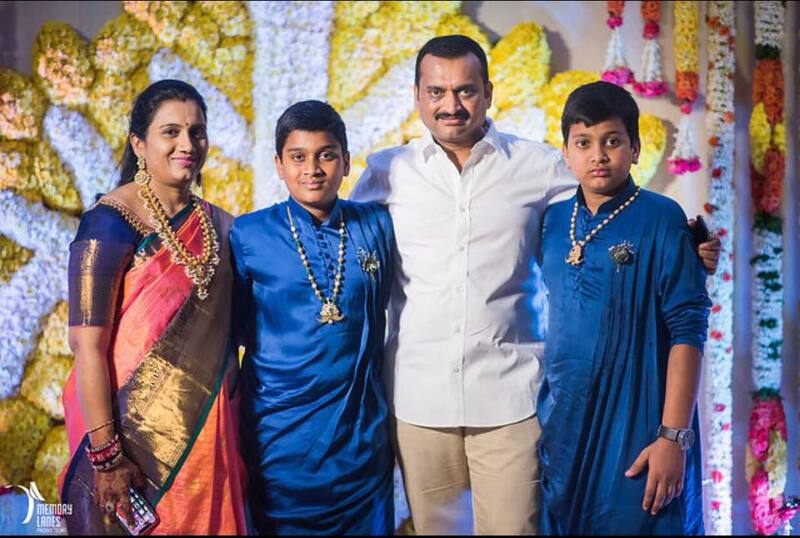 Bandla Ganesh is well known character artist and producer who later turned into politician. 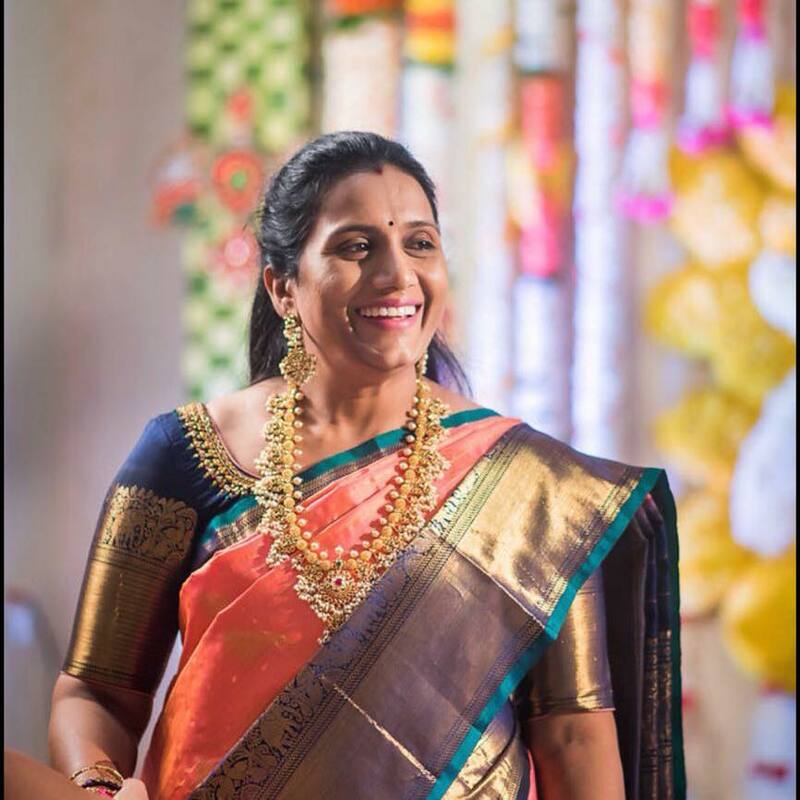 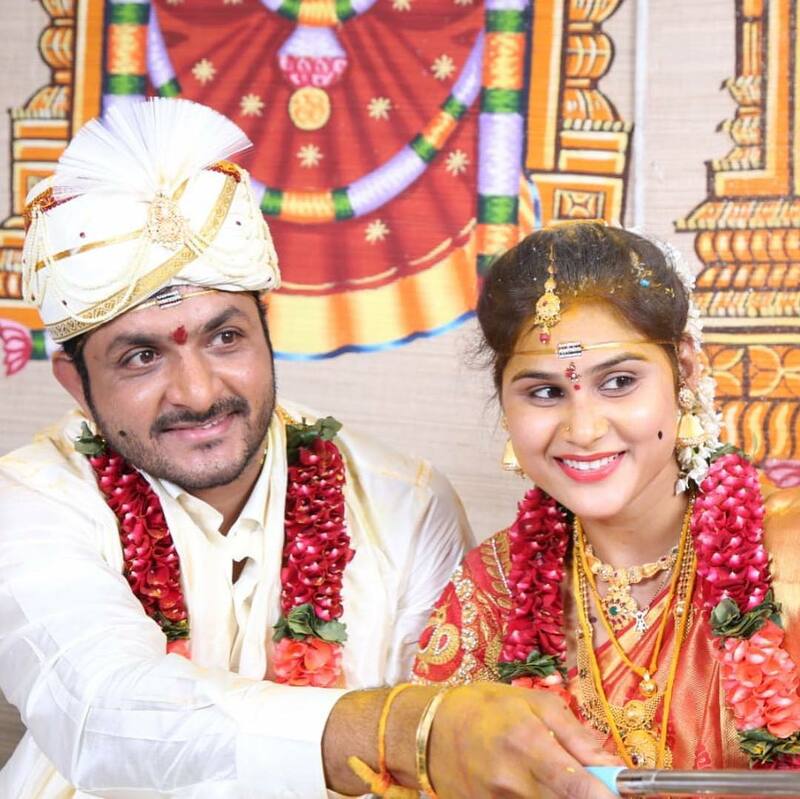 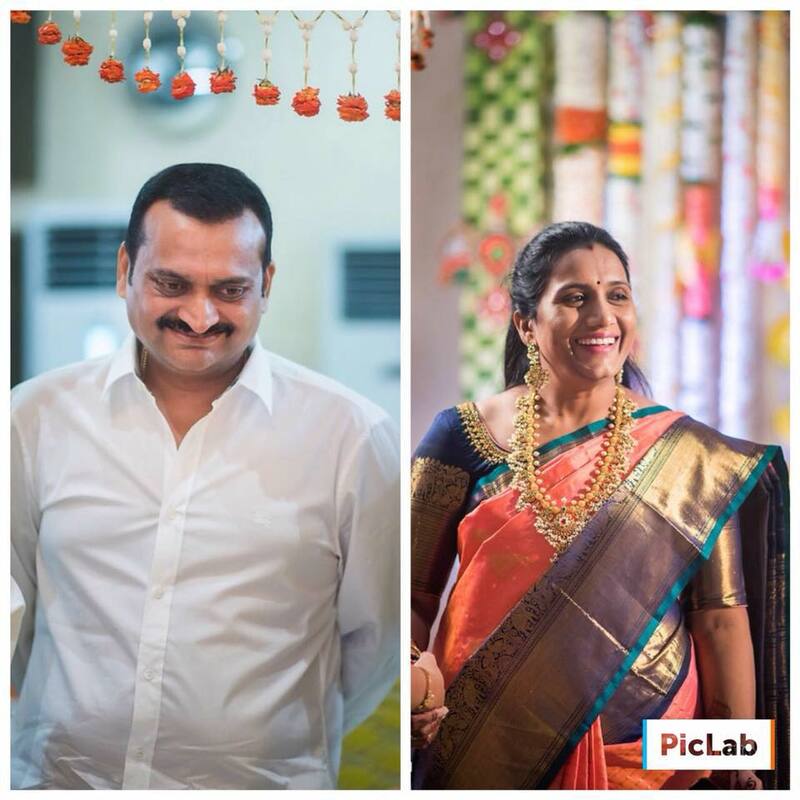 We collected beautiful pics of Bandla Ganesh and his family from a family functions. 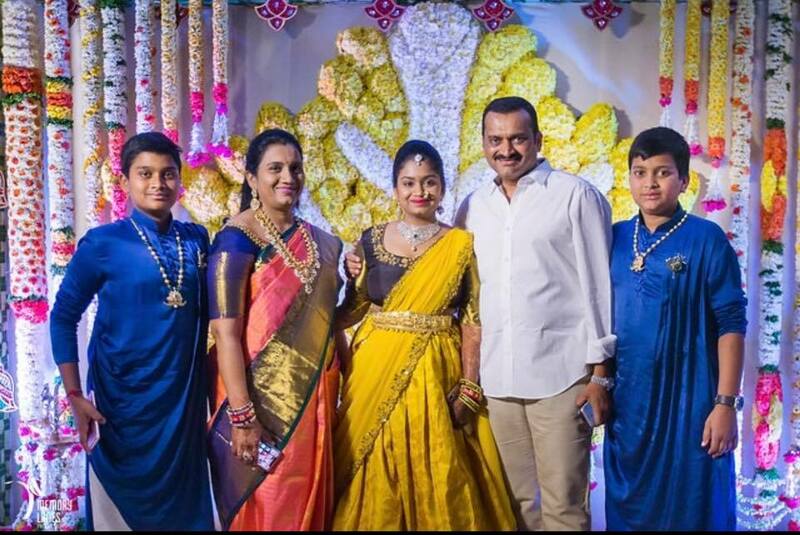 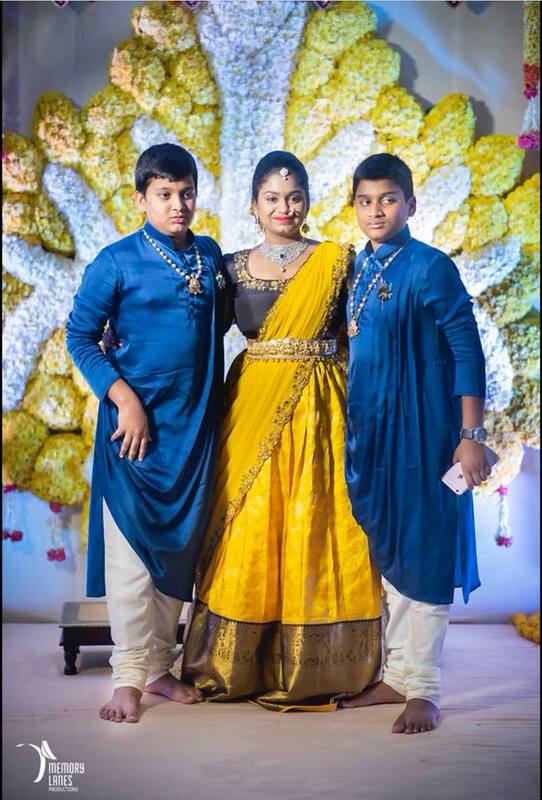 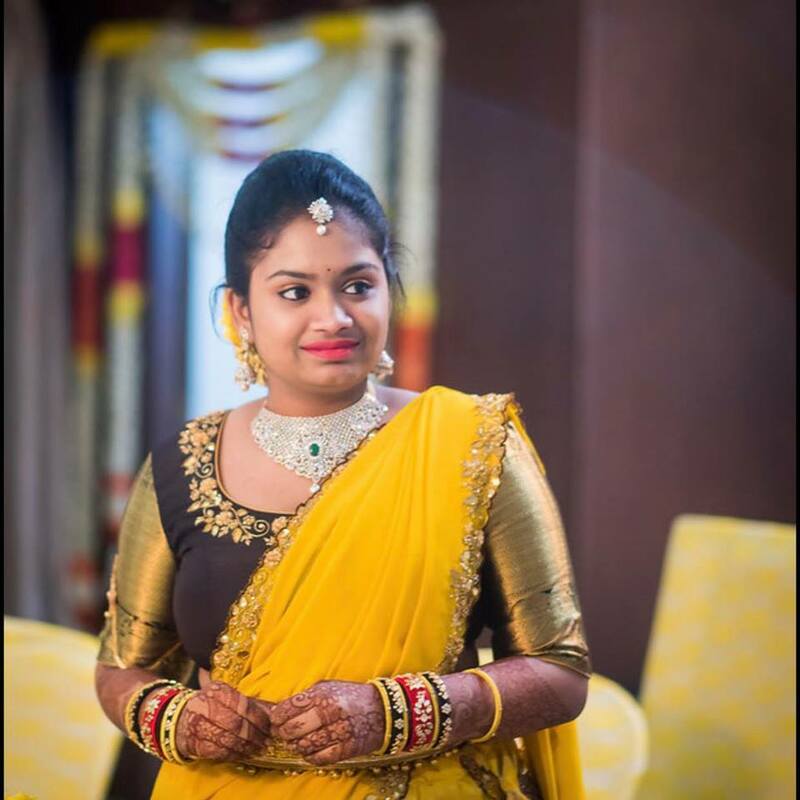 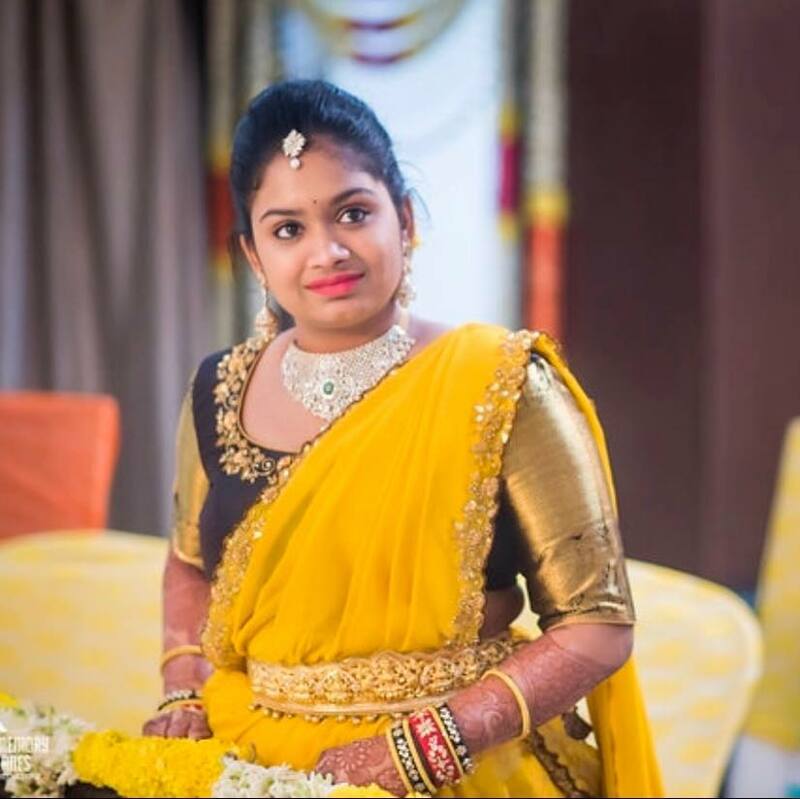 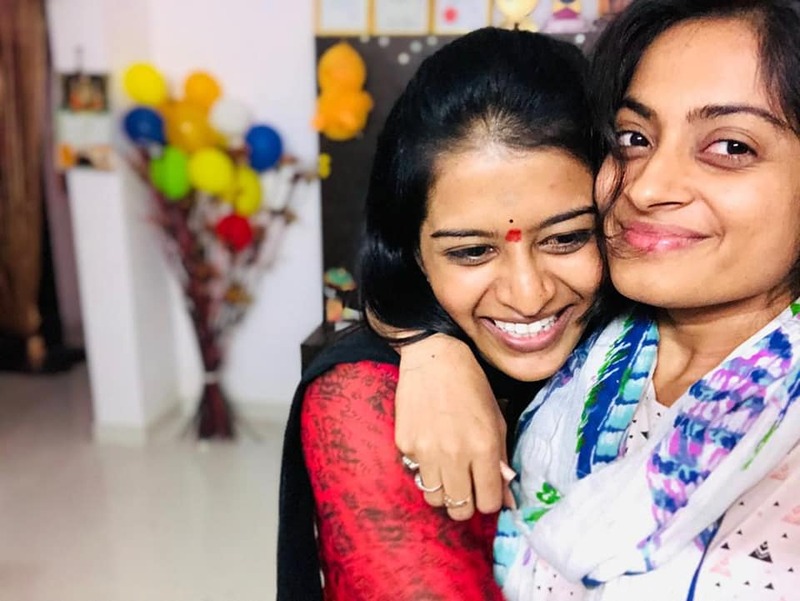 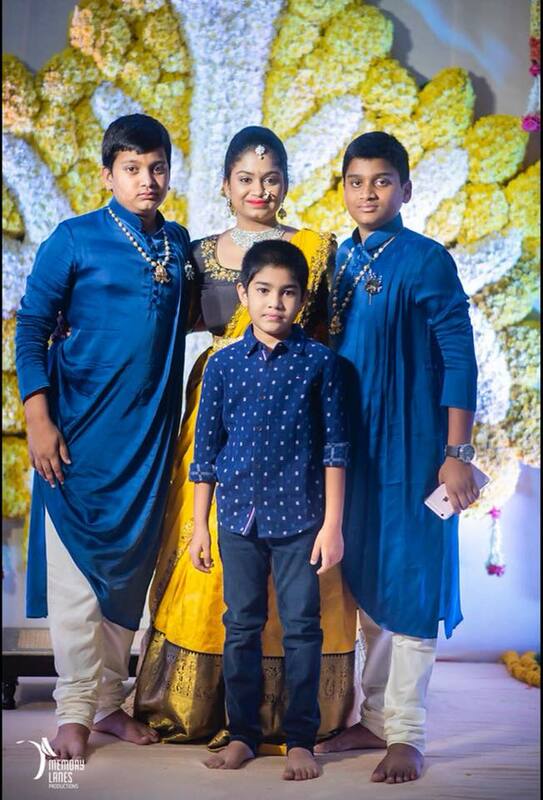 His kids and wife, Bandla Ganesh daughter can be seen in pics. 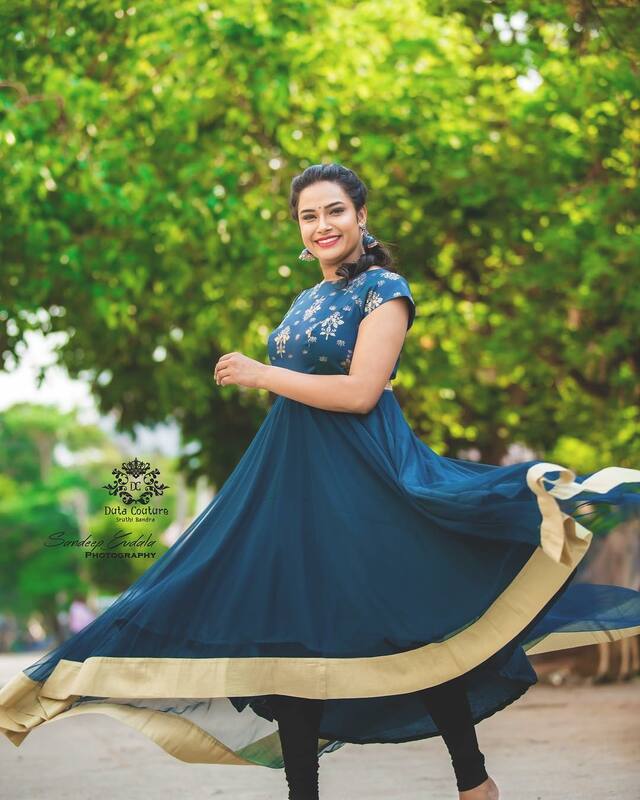 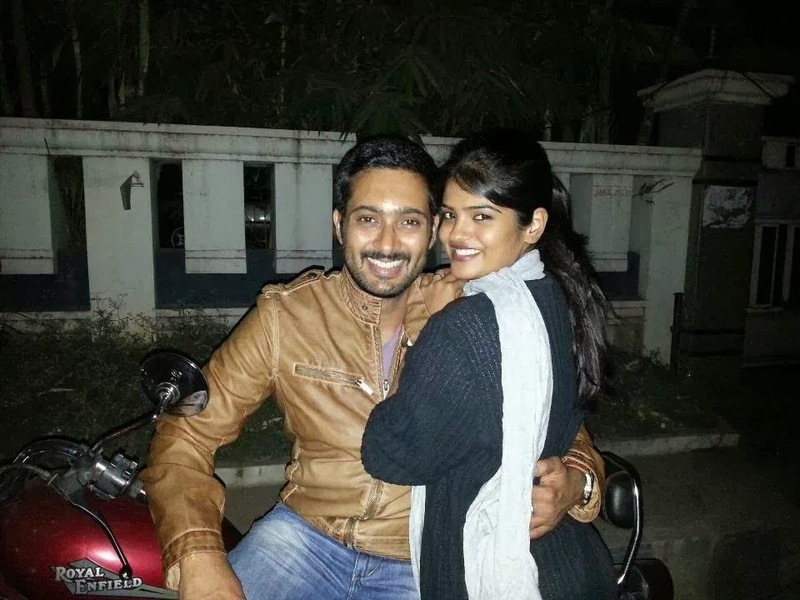 Check the stunning gallery below.